Very space-saving wall cabinet with flexible adjustable shelves. If you have a music or movie collection that you’re proud of and would like them to be nicely arranged and displayed, fix the shelves horizontally to turn the cabinet into a convenient DVD or CD rack. Alternately, you can just use it as a set of shelves to store small items and knick-knacks in. 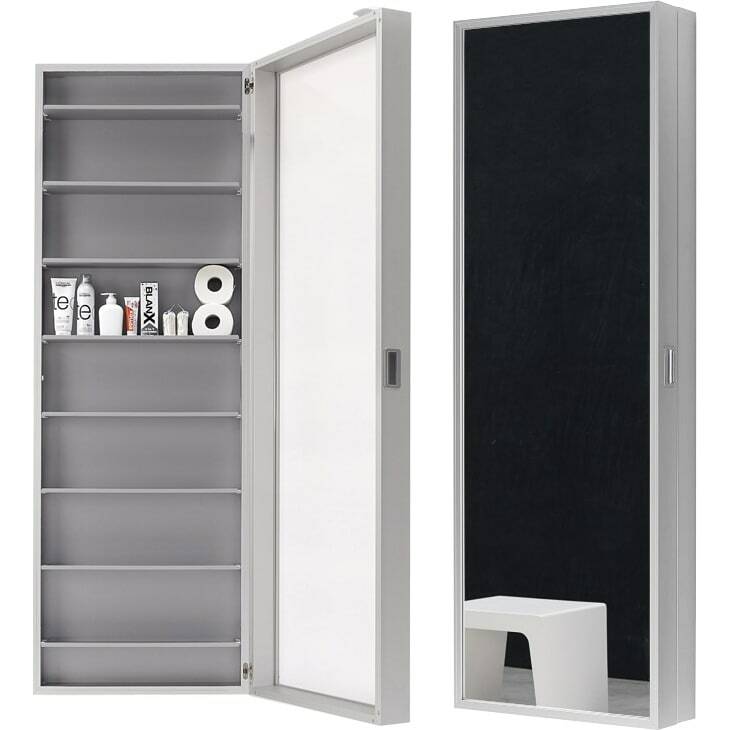 Besides the here offered version as multifunctional element for storing various items of daily life the Box collection from the Kristalia is also available as wardrobe (Coat Box), shoe cabinet (Foot Box) or a CD or DVD storing cabinet (Music Box). Do you have a question about "Duty Box"? How can we contact you?